Over a quarter of the survivors of the Holocaust and other genocides have been abused or discriminated against while living in Britain, according to newly published research. 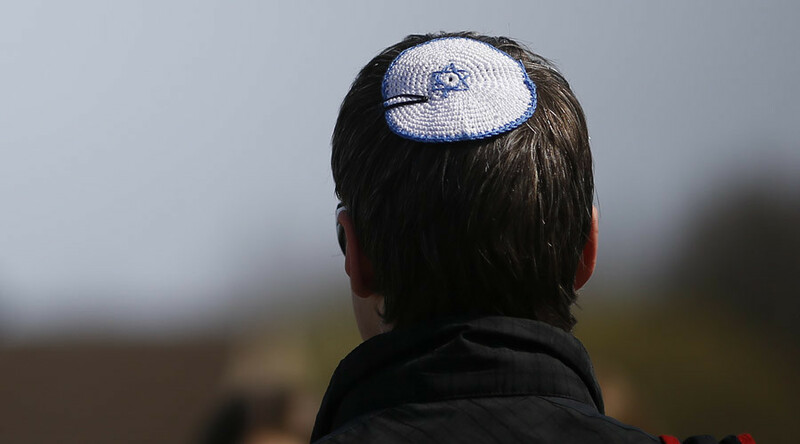 Nearly 30 percent of the survivors of mass murders such as the Rwandan genocide and the Holocaust have been targeted for abuse in the UK because of their religion or ethnicity, the Holocaust Memorial Day Trust said. However, nearly three of every four survivors said they felt “very” or “fairly welcome” in Britain despite this. Relatives of survivors seemed to be even more likely to fall victim to discrimination or attack, with 38 percent reporting abuse. The report was made public on Holocaust Memorial Day, which was marked on Friday with a series of events. 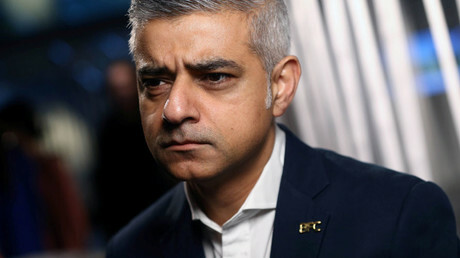 “It’s shocking to think that these individuals, having survived some of the very worst acts in human history, have experienced hatred and discrimination on the streets of the country that is now their refuge,” said the Trust’s chief executive Olivia Marks-Woldman. More than half told the charity that they had waited more than 20 years to talk about their experiences, and opened up to help others understand what they had gone through. Salter herself was just a toddler when reunited with her parents two years after the end of World War II, having been sent to live with a foster family in the US when the Nazis invaded Belgium. “Everyone deals with these things in their own ways. My mother was never able to talk about what had happened to her, it was just too painful,” she added. In his public address on Holocaust Memorial day, Foreign Secretary Boris Johnson said survivors’ stories should be heard in order to educate future generations about the persecution of Jewish communities. “As time goes by, it becomes ever more important that we listen, learn, remember, and educate future generations about the causes of the Holocaust, in particular anti-Semitism,” he said. “Sadly, this remains an ever-present concern today. We will continue to tackle it head on wherever it is found and stand with our Jewish friends and neighbors around the world in defense of their right to live free from hatred and prejudice.